Dive into the Elite Lore and learn more about all the stories that make the game unique! 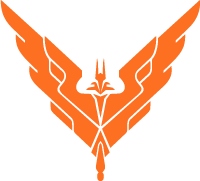 Elite: Dangerous, Infinite Freedom. Blaze Your Own Trail. The Outpost #77, your Elite: Dangerous weekly summary. Guardians, Aliens, community and Lore progression!